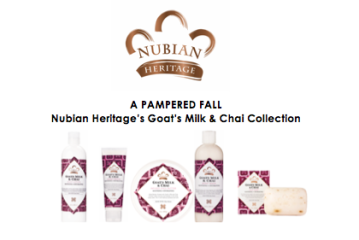 Treat yourself with Nubian Heritage’s Goat’s Milk & Chai Collection! 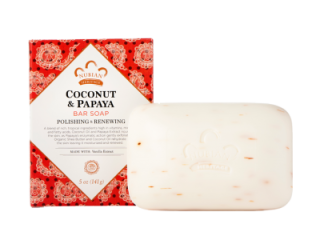 The products feel so silky and soft! 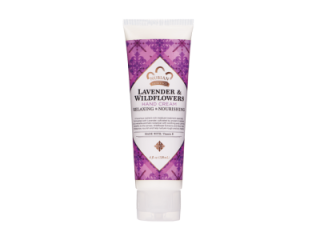 Especially the lotion, which is my new favorite. The collection is inspired by the softening rose and milk baths of Cleopatra. 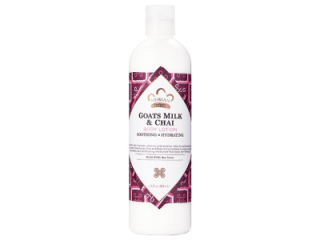 The Goat’s Milk & Chai Collection is formulated with rose extracts to soothe and hydrate skin, while the chai helps nourish the skin to maintain a more youthful looking appearance. 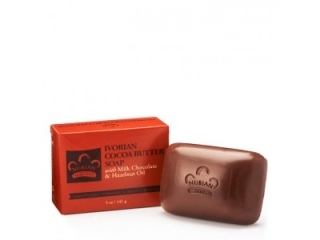 All Nubian Heritage products are cruelty-free, and do not contain parabens, sulfates, phthalates, paraffin, mineral oil, petroleum, DEA, synthetic fragrance or artificial coloring. 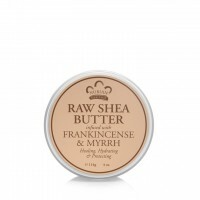 You have to go try these silky new products! If you want to treat yourself, or a friend, to these amazing products, they are available at the Vitamin Shoppe or Vitaminshoppe.com! 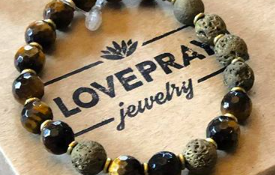 They also make great gifts for the holidays!